If you have read any of the real estate news these days, especially in California, they say the Micro Apartment is all the rage. Gone are the days where space is abundant. Now they are building 300 and 400 square foot apartments to provide housing for the next generation at affordable rates. My first real estate investment was a 400 square foot Corporate Housing rental in San Francisco and it included everything from a washer and dryer in the unit, full kitchen and views of the city. It really was a perfect rental for the professional corporate housing traveler who would be in the city for a few months and it had a terrific walking score. If you own or rent real estate do you know the walking score of your property? The kitchen is a major focal point for most corporate housing rental hunters, and for good reason. 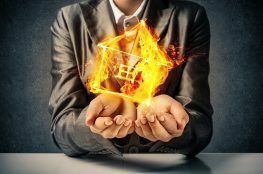 As U.S. News reports, the kitchen is one of the first things to catch a potential renter’s eye, and returns 66 percent of the investment for home sellers. So much of what makes a rental a home happens in the kitchen. We cook and clean and socialize with friends and family every day in that space. So, whether you’re a property owner or a tenant, making the most of a rental kitchen is a solid investment of time, resources and effort. 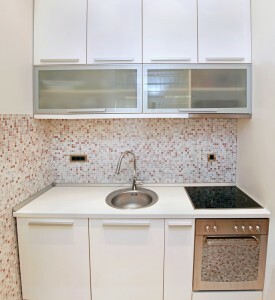 Of course, kitchens in rental units are a little smaller than they are in single-family homes, but that really doesn’t mean you have to sacrifice comfort and efficiency. One great way to save square footage, as well as counter space, is to invest in smaller appliances. Check out our top six corporate housing rental property mini masterpieces and see whether they work for you and your real estate. The first thing most people think of when they hear the phrase “mini-fridge” is that half-size refrigerator they had in the dorm at college. Most of our clients are unaware that there’s a whole line of refrigerators that exist right in between dorm model and the restaurant-sized model. A standard refrigerator is between 25 and 30 cubic feet, but you can get the same look and functionality on a smaller scale with one that comes in around 18 cubic feet. They come with gallon-drawers in the door, crispers, deli boxes, and a freezer-just like the one you grew up with, only about one-third smaller. Mini-ranges get a bad rap because, if you’ve seen one, chances are that it was in pretty sad shape. 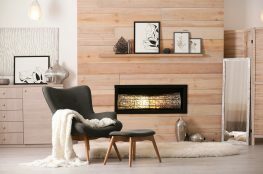 But today, mini ranges are available in any style or finish that you could want, with all the bells and whistles. Looking for a self-cleaning, stainless steel range and oven with convection capability? No problem. A standard range is about 28 inches across, and a mini is 24, so you’re not giving up much cook space, while gaining some crucial square footage in a tight kitchen. 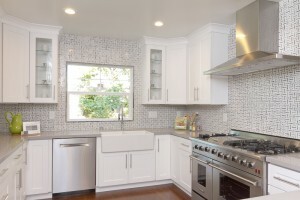 Add a stove top cover to maximize that counter space. Toaster ovens have come a long way since your dorm days. You can now score a countertop or built-in model fit for a high-end kitchen. With up to 1800 watts of power, convection capability and digital interfaces, you kick it up several notches past your trusty pizza bagel and make everything from chocolate chip cookies to rib eyes and-oh yeah, actual pizza. If you entertain a lot, a good toaster oven makes a great companion to that mini-range. This is one of our favorites in the mini department. It’s exactly what it sounds like: a smaller dishwasher built into your cabinetry. You can find them in 24- or 36-inch widths, and as short as 19 inches. They also come with all the features of a full-size unit, and can hold a minimum of eight place settings-about half the size of a standard model. The same design principle mentioned for dishwashers has been applied to microwave ovens. 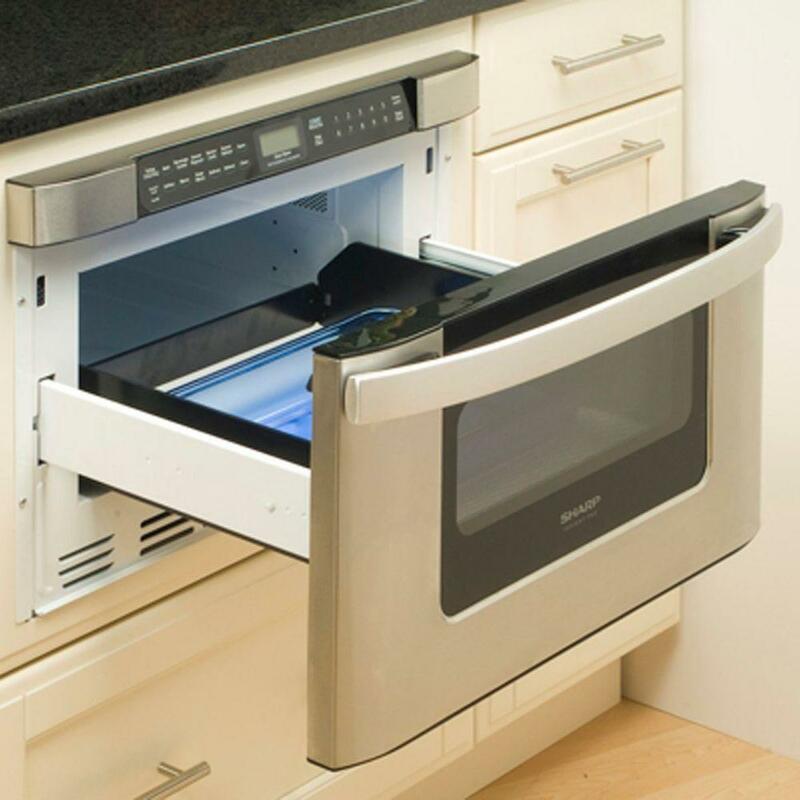 Microwave drawers come in the same range of sizes as standard models-the only difference is that you pull the door open and the oven slides out like a drawer. Close it up, program your cooking instructions and walk away. That top access also allows you to stir food mid-microwaving without removing it from the oven. To top it off, they give the kitchen a very custom feel. Now, here’s one I wish I did have back in those dorm days. Portable clothes dryers are generally about 25 inches square and obviously take a greatly reduced load of clothes compared to a standard dryer. But this can be a great perk in a rental where laundry is either off-site or down several flights of stairs. Remember, a few loads of laundry in the washing machine takes a lot less time than drying. These dryers allow you to cut your laundromat time in half, if you don’t mind running a few extra loads in the dryer. What are your favorite mini masterpiece appliances in your apartment? Kerrie Kelly writes on kitchen appliances, big and small, for Home Depot. 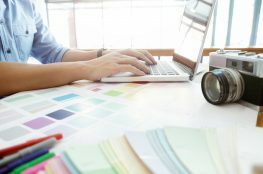 An award-winning California-based interior designer, Kerrie relishes in helping owners with small spaces think big, like when it comes to mini-refrigerators. For Home Depot’s selection of mini refrigerators, including styles referred to by Kerrie, visit the website.